-Compacted and loose material containerized collections. -20 to 40 cu. yd. containers for cardboard and paper products. -Newspaper collection at apartments, churches, and community centers. -A wide range of options to choose from. -We provide local and long haul freight and logistic alternatives. 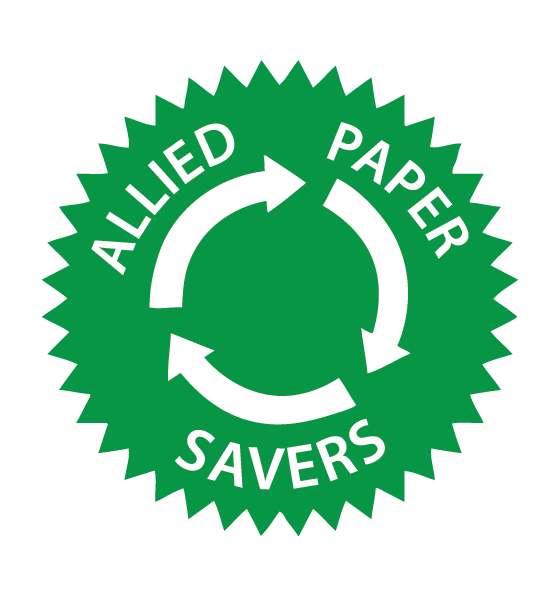 -Allied provides “no charge” assessments and recommendations for recycling programs. -14 foot bale tie wire, 14 gauge. -In stock and always sold at a very competitive price. -Tailored solutions for just about any scenario. -With our vast network of business relationships, we can get you a very competitive market price. -Specific solutions for your particular needs. Copyright © 2017 Allied Paper Savers Powered by IVSnetworks.